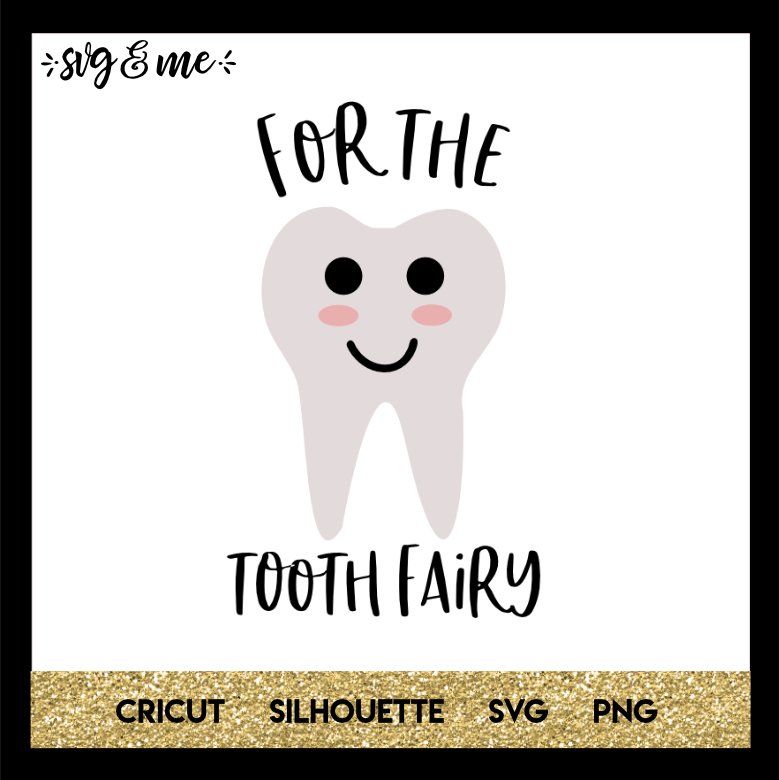 Isn’t this free svg cute to make a homemade tooth fairy pillow for when one of your kids looses a tooth? 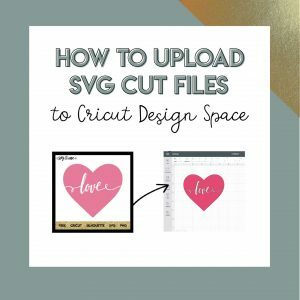 Cut it out of felt or use HTV to make a pillow super easily! And if you really want to go above and beyond and support us, please click the button below to donate.